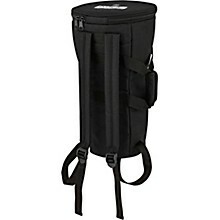 Form-fitted for easy carrying and protection against weather and incidental contact. 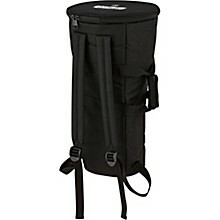 The MEINL VivaRhythm Bags protect your instrument and provide hassle free transportation. 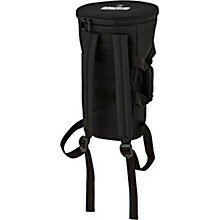 The bags feature a carrying handle with reinforced stitching, adjustable straps, and a durable zipper which ensure that your drum remains like new during transportation. Store your instrument inside the bag to protect against dirt, dust, and moisture. 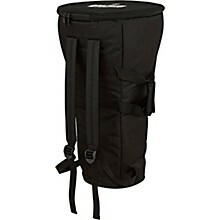 Protection against weather and incidental contact.